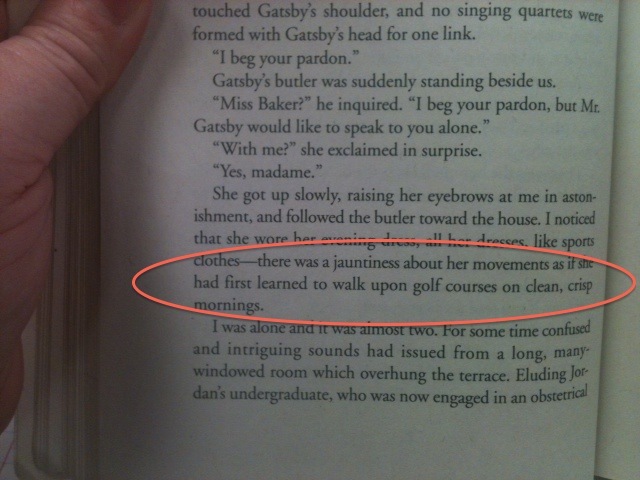 Based on a passage from The Great Gatsby, I wrote the following sentence while attending a “Writing Beside Them” session during my high school’s PD day recently. It is a tribute to my Grandma Warren of Scott County, Mississippi. There was a stoop to her stance as if she had spent a lifetime of springs and summers leaning into a garden hoe as it repeatedly broke open the hot, hard Mississippi earth.